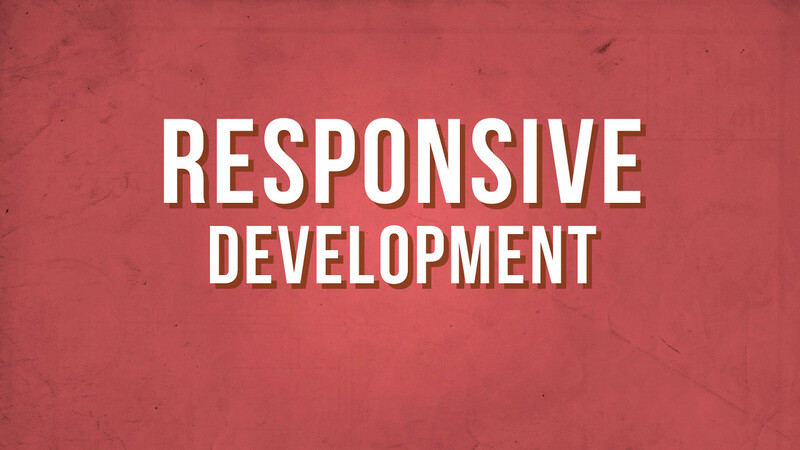 View Responsive Development Best Practices on Notist. The first time I tried to code out a fully responsive site felt a lot like the first time I tried to run a 10k: it just made me tired and angry. But now? I love running and I can’t imagine building a large site that isn’t responsive. I’ll be discussing responsive development: what it is, why it’s better than a separate mobile site, why it should be approached differently than a native app, and best practices that I’ve found. We’ll be looking at a couple live sites I’ve built so if you want to follow along, bring your smartphone and/or tablet. The event page from the MeetUp.